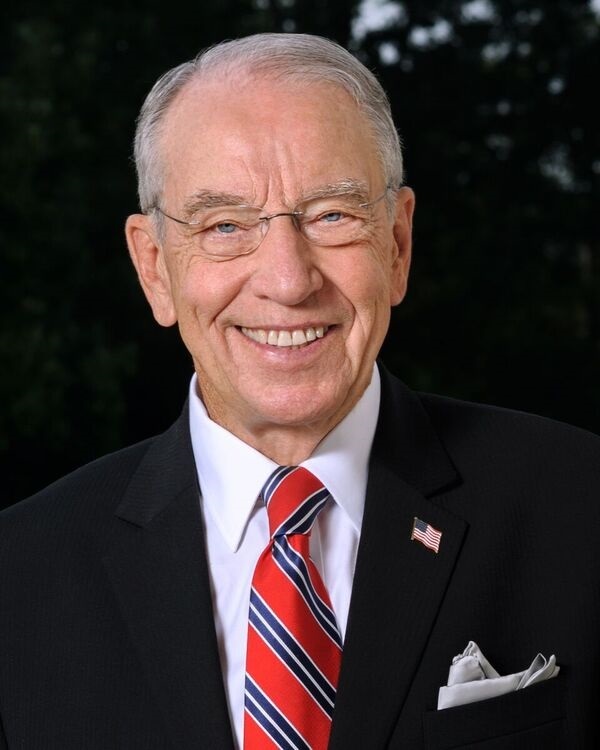 Iowa Senator Chuck Grassley says he’s very concerned about the Trump administration purging some of the nation’s top immigration officials at Homeland Security. Kovarik is a Le Mars native and had worked in Grassley’s office until being appointed as Chief of the Office of Policy and Strategy for U.S. Citizenship and Immigration Services. Grassley says they’re both “good public servants” and he fears they’re on the White House list for being terminated. Homeland Security Secretary Kirstjen (KIR-stin) Nielsen resigned Sunday after a private meeting with the president. Last week, the Trump administration reversed itself and pulled the nomination of Ronald Vitiello for the position of director of Immigration and Customs Enforcement. Reports say Homeland Security’s general counsel, John Mitnick, is also on the way out.